So you have a weight loss goal. Are you counting calories after you eat? I am not saying stop counting calories! What I mean is – don’t count calories AFTER you eat. And here’s why. If you are trying to lose weight and then input your calorie count via your phone app or note them down in your journal, you are probably thinking you’re on the right track. But you know what? That doesn’t help. 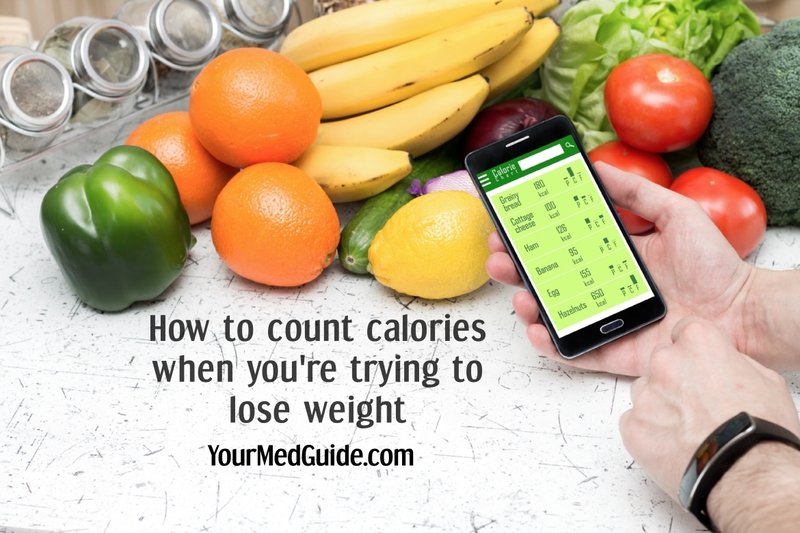 Counting your calories is certainly crucial is you are working on losing weight or managing your weight. But it isn’t easy to accurately estimate how many calories you consume throughout the day. This is even harder when you sit down at the end of the day to calculate the calorie count of what you ate. What’s the right way, then? Here are three tips to put you back on your weight loss track! When you want to lose weight, you must make sure that you lose more calories than you consume. There are several calorie calculators you can install on your smartphone. An example is this calculator that also considered daily activity in relation to your goals when you decide on your calorie intake. Decide how you plan to spread out your calorie quota throughout the day. 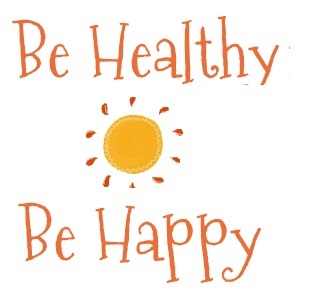 This includes your breakfast, lunch and dinner and your snacks and beverages. It is tough to go back and figure out what you ate and then add up the calories. When you do that, you often get a rude shock. So, the best thing to do is plan what you are going to eat before you eat it. And then, eat. If you have allocated 350 calories for breakfast, include items that add up to 350 calories. Read the labels of food that you buy. If you have a sweet tooth and two chocolates equal 160 calories, you’ll simply end up sabotaging your diet and stay hungry. Not saying no chocolates, but plan it accordingly! Make it a point not to eat anything until you know how many calories it will add to your meal. Also, remember, if your goal is weight loss, there’s a formula you must strictly follow. You must burn more calories than you put into your body. That’s the only way you’ll lose weight. To summarize, count those calories before you eat them. Don’t wait until the end of the day to calculate and then feel guilty. Meal planning is a crucial part of your weight loss goals. This will help you include healthy foods that will not only keep you full and energetic but also help you stay with your goals.